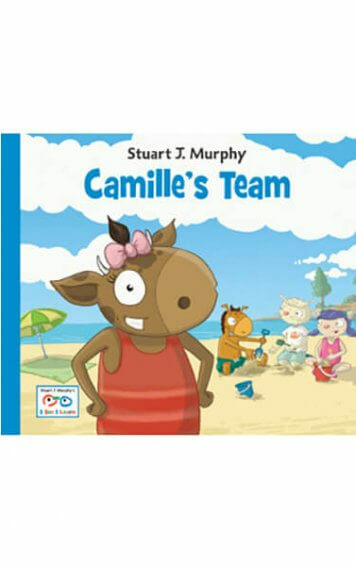 It can happen at the shops, a restaurant, at school or at home. When your child has a meltdown, it can leave you both feeling stressed, frustrated and helpless. 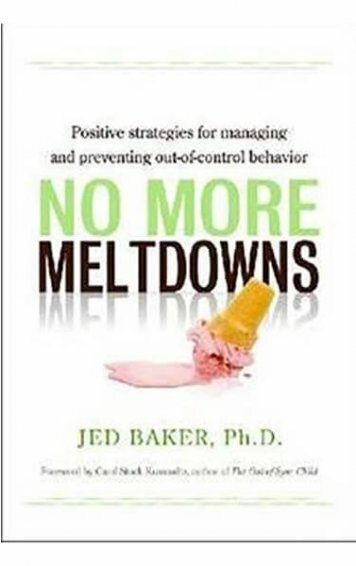 This book offers strategies for preventing and managing meltdowns. 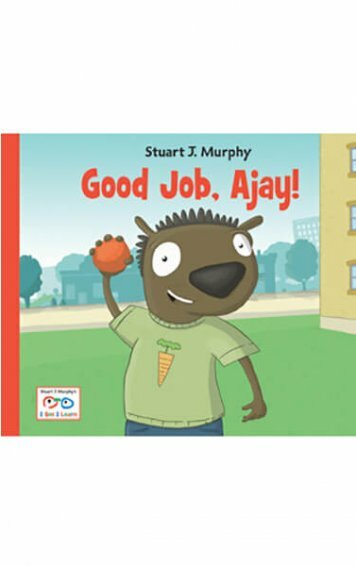 The book provides an accessible 4-step model to help you improve your everyday relationships with the children in your life. See below for more information. 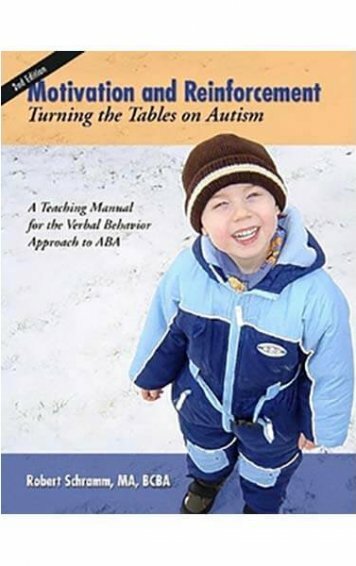 No More Meltdowns Positive Strategies for Managing & Preventing Out-of-Control Behaviour. 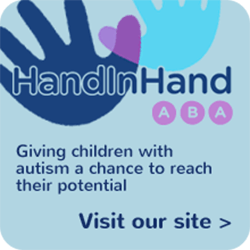 It can happen at the shops, a restaurant, at school or at home. When your child has a meltdown, it can leave you both feeling stressed, frustrated and helpless. 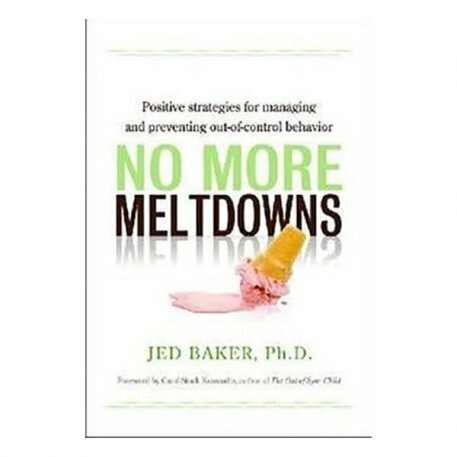 This book by Dr. Jed Baker, author of the award-winning Social Skills Picture Book offers parents and teachers strategies for preventing and managing meltdowns. 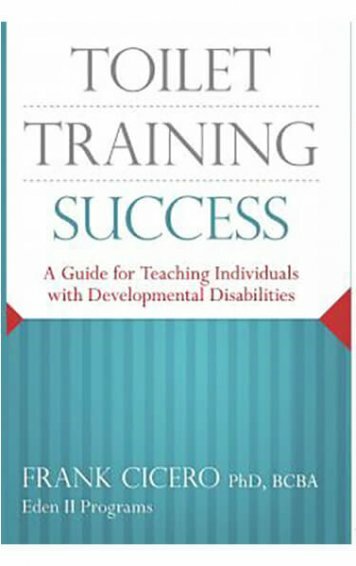 The book provides an accessible 4-step model to help you improve your everyday relationships with the children in your life. Steps include managing your own emotions by adjusting your expectations, learning strategies to calm a meltdown in the moment, understanding why a meltdown occurs, and creating plans to prevent future meltdowns. 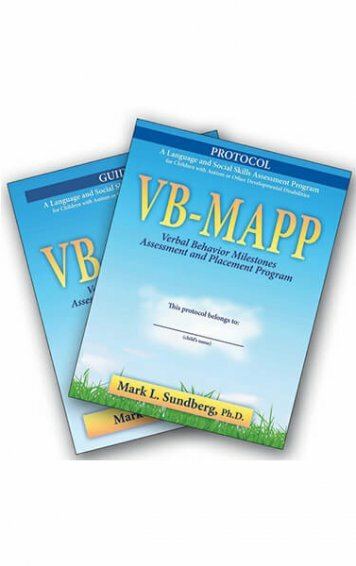 This book was writte to help to ease daily stress and presents readers with the tools needed to cope with and prevent out of control behavior.